We are a corporate management in Bali that specializes in end-to-end design and production of gathering, conferences, product launches and special corporate events. 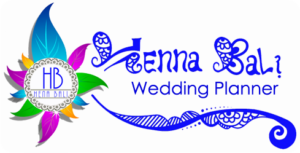 Henna Bali provides comprehensive corporate management from concept development to on-site supervision to final production. Our services, tailored to groups of all sizes. We tailor our services to our clients specific needs. 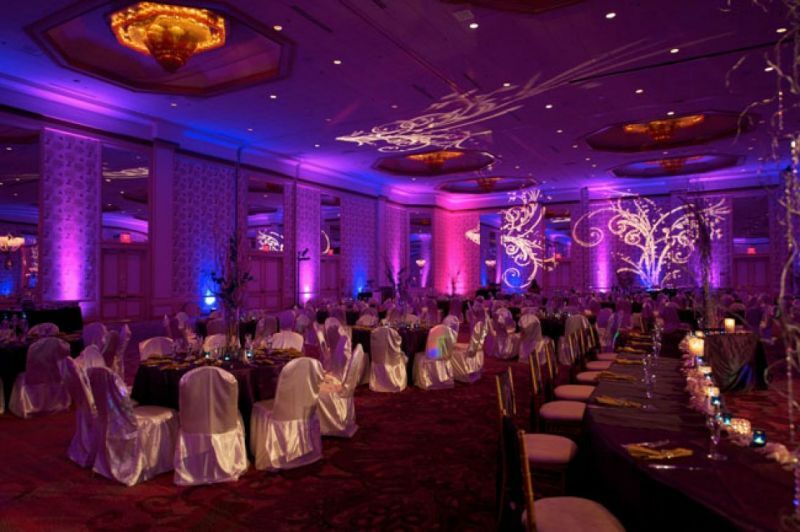 We create events with impeccable detail and care to our clients’ priorities. We immerse ourselves in our client’s vision, appreciating their goals as our own and working as a seamless extension of their company. With such intimate knowledge of our client’s objectives, we customize our services and design plans that we see through with precision and flexibility. If you would like a service that is not included in our listings we are happy to accommodate, please contact us directly.